The Basic LED is a durable, general purpose bulkhead luminaire featuring a straight-to-mains configuration. 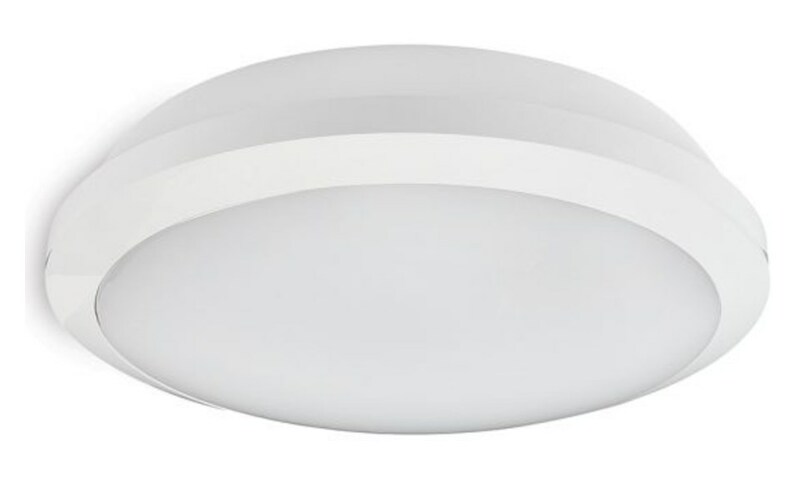 The IP65 rating makes the Basic LED suitable for either internal or external applications and is ideal for use in areas such as shower rooms and toilet cubicles. The Basic LED range is particularly suited for use in the following applications and environments. Download Basic LED Photometric Data in EULUMDAT (ldt) format suitable for use in lighting calculation software such as DIALux and Relux.